Do you long for the beauty of autumn? Do the colors of fall stimulate and inspire you? 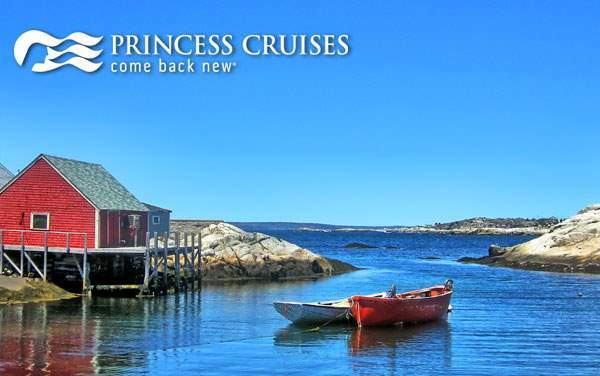 Princess Cruises' Canada and New England cruises can satisfy those needs, and many more. Peculiar towns hidden in forests, harbors filled with life and excitement. 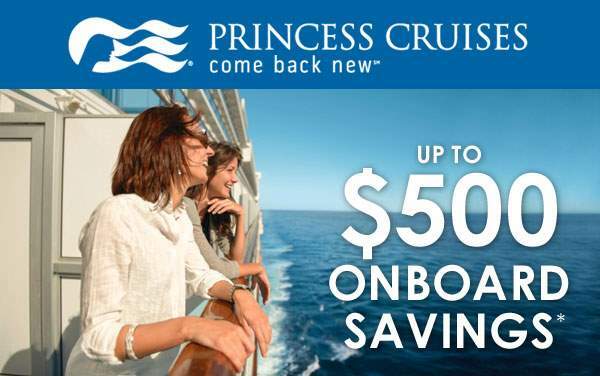 There are some fantastic 2019 and 2020 Princess cruise deals to Canada and New England ahead. As you sail towards the Canadian coast, you have the opportunity to view the fall foliage in all of its glory. Once onshore you may decide to try a horse-drawn trolley in Halifax, lose yourself in the countryside of Prince Edward's Island, or even have a thrill with a ghost tour in Old Quebec. Enticing, isn't it? 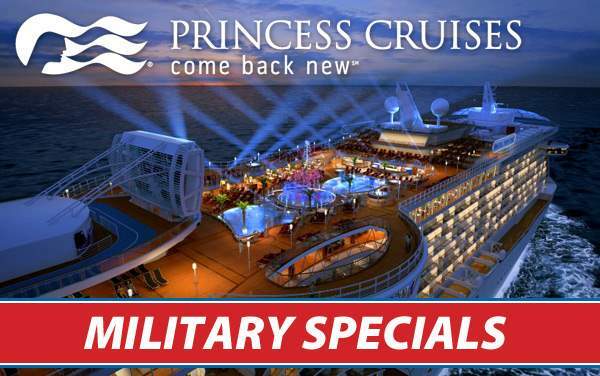 Well, you can scroll down and start preparing your sense for a memorable vacation with 2019 and 2020 Canada and New England cruise specials from Princess Cruises. 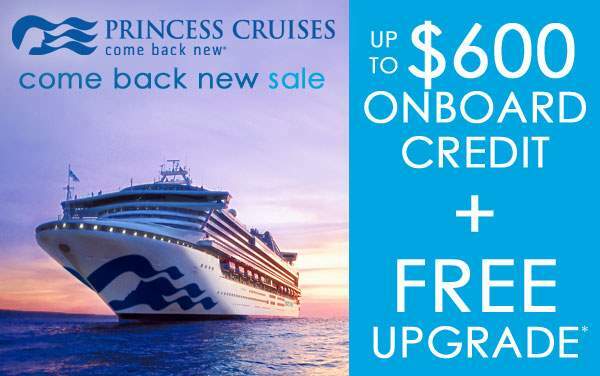 Contact The Cruise Web today and one of our cruise consultants will help you reserve your dream vacation.